Tom is one of the most in-demand juniors at the Chancery Bar. 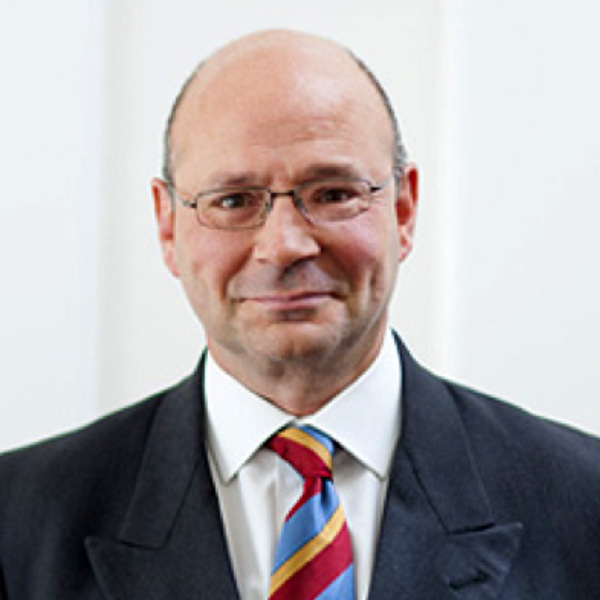 He has been Advocate of the Year at STEP’s Private Client Awards, one of the Lawyer’s Hot 100, Charities and not for profit Barrister of the Year 2016 by Lawyer Monthly, and is among City Wealth’s Most Highly Regarded Figures in Private Wealth Management. He is equally at home in court, or advising clients. We remember the image of the bluff tweed-suited Norfolk farmer, standing in front of his manor house. The man himself was even more remarkable. He had managed to build up from scratch a business worth nine figures in its heyday. The last 25 years of his life he lived with his partner, Odile Marteyn, spending much of his time in Ramatuelle, on the Cote d’Azur, in a grand villa with magnificent sea-views (& 8-figure price tag). He spoke fluent French. They dined at Buckingham Palace, and flew to the South of France in his private jet. He had never divorced his wife, who still owned half the shares in Bernard Mathews Holdings. By her he had three children. He had another child, from a relationship many years earlier, an architect in the Netherlands. To him, he left his shares in his company and the remainder of the UK estate, apart from a £1m legacy to Odile. To his English children, he left nothing. To Odile also, he left the grand villa. But France has a different system of succession from England & Wales: his children were entitled to 75% of the villa. That was all the English children stood to get from their father. Bernard and his lawyers had seen this coming. But the odd plan that the lawyers hatched was that Bernard should write to his English children telling them that he wanted Odile to have the villa, and expected them to fall in with his wishes. I do not know how turkeys are persuaded to go where they do not want to, but the usual tactic with a donkey requires a carrot and a stick. Bernard and his lawyers used neither. And so keen was Bernard that Odile should have the villa to live in, that he provided in his UK will that the millions of pounds of IHT on it should be paid out of his UK estate. The English children claimed the benefit of that provision too, as well as their French inheritance rights. In Scarfe v Matthews, an administration action by the executors, that argument was firmly stamped on. But what made Bernard Mathews of all people think that his English children would give up their French inheritance rights? We all know that turkeys do not vote for Christmas.